CocoTherapy Maggie’s Macaroons are an extremely healthy, organic treat with a taste that your pooch will love! 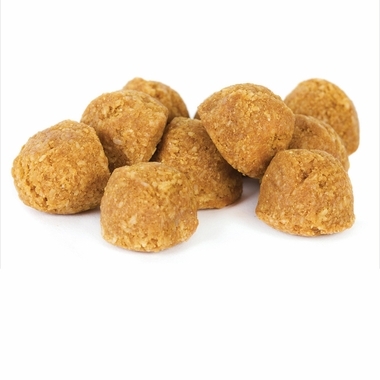 This delectable treat uses raw coconut that is packed with fiber, protein and medium omega chain fatty acids to support your dog’s health in a wide array of areas. 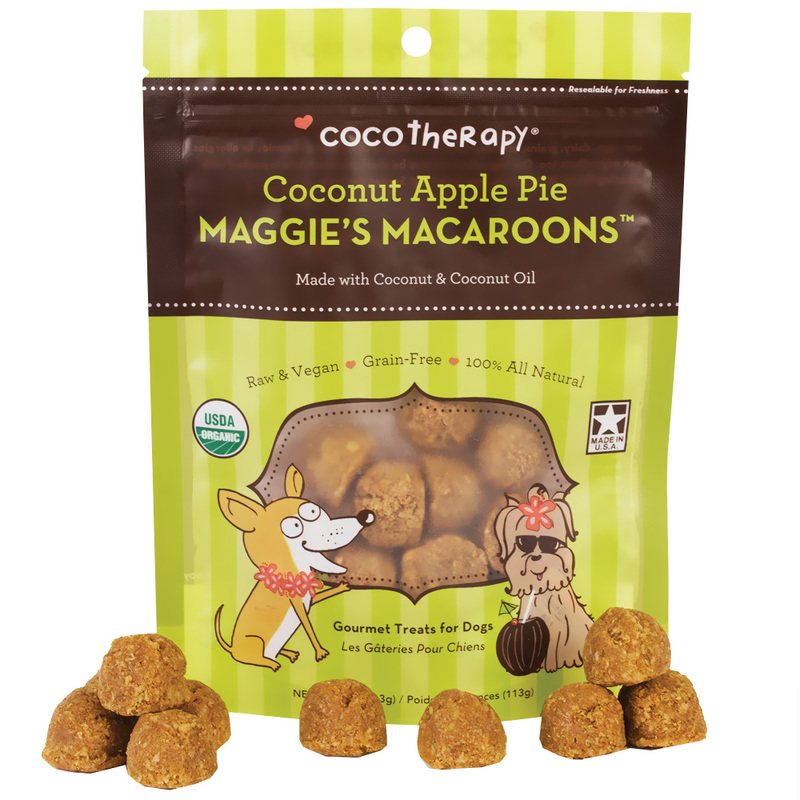 CocoTherapy Maggie’s Macaroons are gourmet treats that are great for dogs with sensitive stomachs, as these vegan confections are free of gluten, grain, dairy, eggs, preservatives, colors, and artificial flavors. This bag includes 4 ounces of treats that feature an appetizing apple pie flavor. Grab a bag of these gourmet macaroons for your pooch today!